The GFX 50R will be a big brother for currently X-Pro cameras, it will also have a 50MP medium format sensor, the release date for GFX 50R will be around Photokina 2018. The US price is expected to be between $3,900 to $4,300. The GFX 100S will be more expensive than GFX 50R, which could be also same price tag as current GFX 50S. The release date for GFX 100S is around 2019 to 2020. 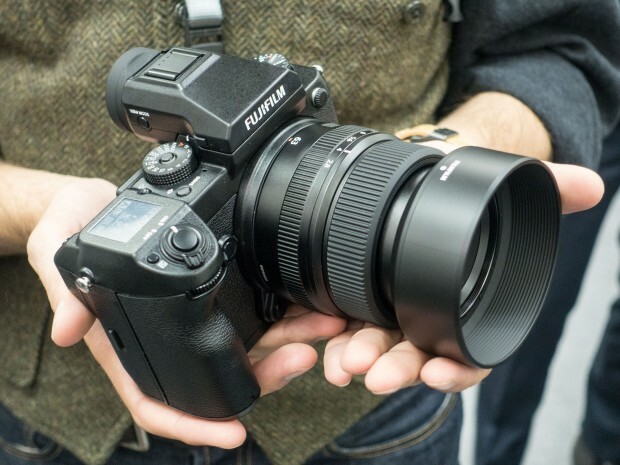 Fujifilm will also release 25-30 medium format mirrorless lenses in next 5 years. Stay tuned for more info.